Ever wonder why so many yogis choose to become vegan or vegetarian? Or why there seems to be a natural correlation between practicing yoga and living consciously? 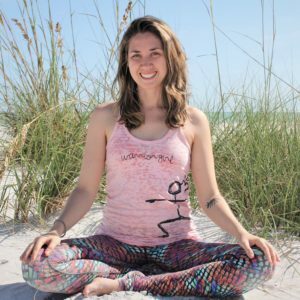 Usually, the more and more a person practices yoga and self-awareness, the more and more they begin to desire conscious living. But what does it mean to live consciously? A person who lives a conscious lifestyle is someone who spends time evaluating all of their activities, decisions and options. A person who lives consciously makes deliberate choices based on their own values, morals and priorities. More than that, they are the kind of person who’s actions often take the well-being of the entire world into consideration. This is part of the reason why so many yogis choose to become vegans, or at the very least vegetarians. Often times, making the decision not to eat animals comes from a place of compassion for other living creatures; but in many cases, those of us who choose not to eat meat do so because we know how bad the livestock industry is for our planet. Human beings only make up about 0.001% of living creatures on Earth, but we are responsible for more damage than any other creature known to man. Over time, the industry of industrialized agriculture has taken precedence over so many of our planets most important assets – think rainforests, endangered species, or clean air & water. These are valuable assets that are either vital to our existence or could provide answers and solutions to many of the problems we face in our world. Yet, somehow, we have destroyed much of these resources in order to create more space for livestock. As human beings, living unconsciously is part of our natural state of being, and in order to live more consciously, we have to actively decide to do so. I don’t believe that anyone intended for things to turn out the way they are, but these days, we’re left living on a planet that is more livestock than anything else. An astounding 83% of all wildlife, and approximately 60% of all mammals on Earth can be counted within our livestock populations. Fortunately, there is hope. A recent study published in the journal, Science, found that if people stopped consuming meat and dairy products all together, we could reduce global farmland use by over 75% while still successfully feeding the worlds ever-growing population. All we have to do is choose to live more consciously. When we do not choose to live consciously, we easily turn our heads to the problems that we are facing in the world. We often think that if an issue doesn’t directly affect us, it’s not something we have to worry about. It’s easy to turn a blind eye to the things that are going wrong in the world around us when they don’t appear to impact us directly. Like I said before, conscious living is something we have to actively choose to do, every day. We should all actively choose to think about the well-being of our future selves, our children, and our children’s children. We should think about the well-being of our friends and neighbors. The well-being of our fellow humans, and the many other living organisms that take up space on this Earth. We only have one, and if we hope to see human kind living on for countless more generations, it might be in our best interests to start paying attention, start thinking, and start living more consciously. 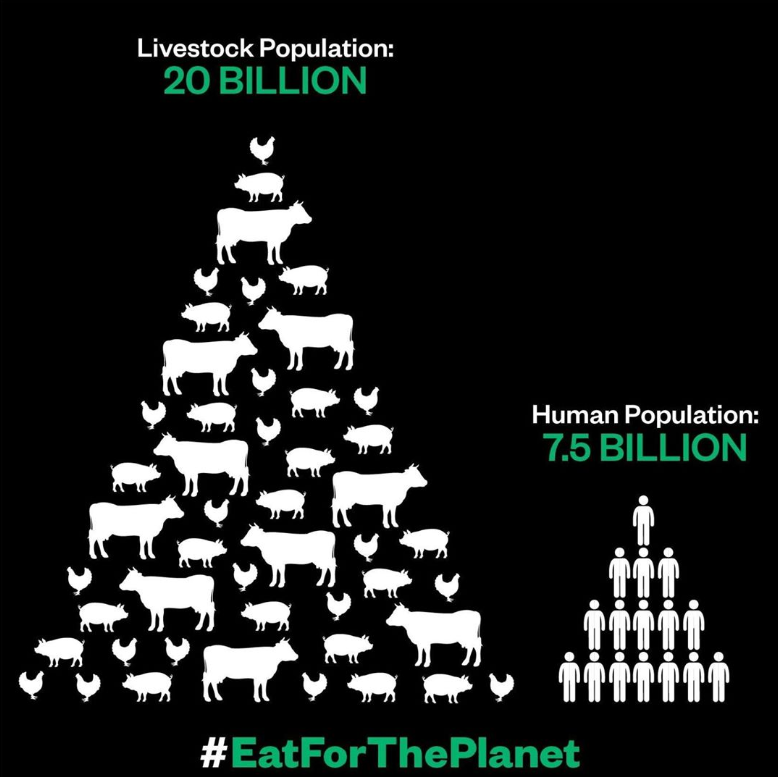 Choosing a vegan or vegetarian lifestyle is only one potential solution to one problem, but the difference it could make for us, our future generations, and our planet could be monumental. I’m in. How about you? Choosing to live a vegan lifestyle is easy. Knowing where to begin… maybe not so much. 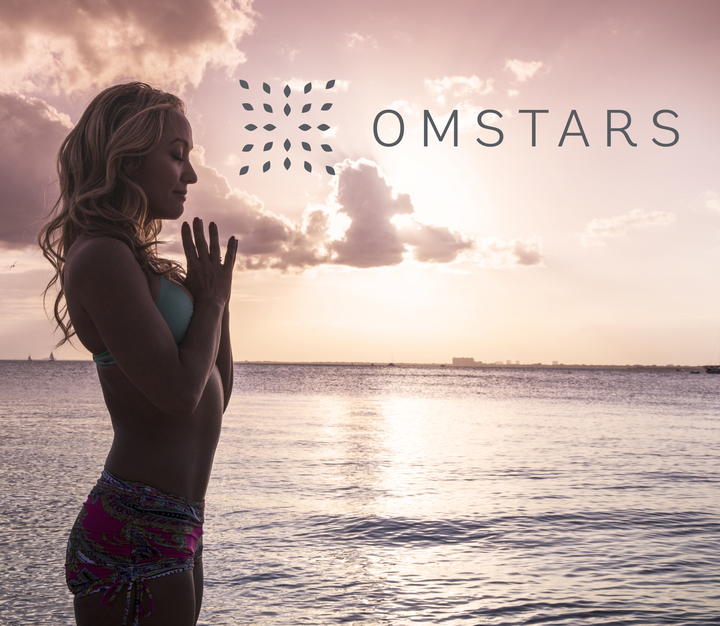 Thankfully, OMstars – The Yoga Network – offers plenty of courses that can help you get started. With recipes from Devyn Howard, Jasmine Briones, Natalie Prigoone, and others, OMstars makes transitioning into the vegan lifestyle easy and effective. Devyn offers easy-to-make vegan versions of your favorite non-vegan foods on Everyday Vegan. Natalie Prigoone shows us how to make the most delicious, raw vegan meals, all sugar-free, and gluten-free. Plus, Jasmine’s series, 10 Steps to Living The Sweet Simple Vegan Life will show you just how you can get started. I myself made the transition into a plant-based diet by using recipes from Natalie Prigoone’s The Great Uncooking. And some of my favorite go-to recipes come from both Devyn and Jasmine. But, before I finally made the decision to actually transition into a plant-based lifestyle, it was something I had been wanting to do for years. I just never did because I thought it would be too hard. I was wrong. Very wrong. And if I could do it, so can you.